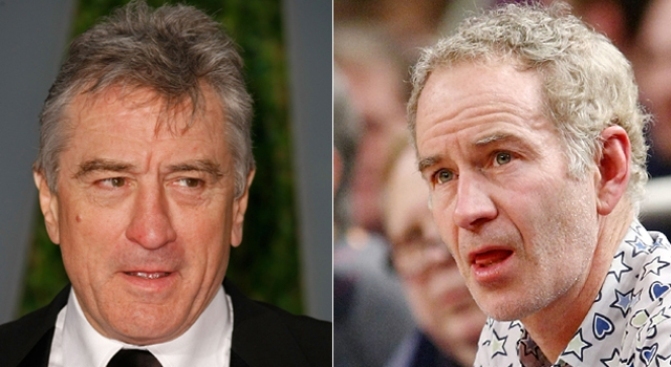 Robert De Niro (left) and John McEnroe are among the alleged victims in an $88 million art scam on Manhattan's Upper East Side. An Manhattan art dealer ran an $88 million scam that cheated rich and famous clients like actor Robert De Niro and his family and tennis great John McEnroe in order to finance a luxurious lifestyle, New York prosecutors charged Thursday. Lawrence Salander, 59, was arrested at his expansive, 66-acre estate in upstate Millbrook, and charged with cheating investors, art owners and a bank -- 26 alleged victims since 1994. 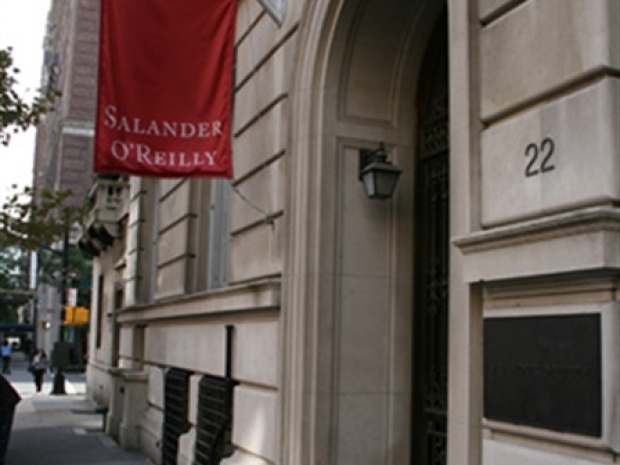 His fancy East 71st Street art gallery on the Upper East Side, Salander-O’Reilly Galleries LLC, was once one of the world's best but has been padlocked in the wake of the gallery's bankruptcy filing and mounting civil suits. Prosecutors alleged that he would sell multiple stakes in one painting, some that weren't even his to sell, and then pocket the cash. They said he stole millions to live in his estate and travel the world on private jets. Authorities are accusing the owner of a New York City art gallery of stealing $88 million from investors, art owners and a bank. One of the alleged victims is tennis great John McEnroe. “The fraud in each investment opportunity occurred when Salander did not own the work of art he offered for investment in whole or in part,” Manhattan District Attorney Robert Morgenthau said. Among other alleged victims: the Bank of America and Morton Bender, president of Independence Federal Savings Bank in Washington D.C. Arraigned before State Supreme Court Justice Michael Obus, Salander pleaded not guilty. He was charged with grand larceny, securities fraud, scheme to defraud, forgery, criminal possession of a forged instrument, falsifying business records and perjury.